As a small business owner, one needs to find ways to reduce extra charges in various process flows of the business. In order to stay relevant and competitive, the shop owner checks his or her shipping charges and taxes regularly. This way they can be sure that there are no loopholes that may come back to haunt him at the end of the year (while accounting for the financial year). This was a good start for Randy as he was able to trace the problem. In many cases, shopowners find it difficult to locate this kind of an error as they already have a pre-defined set of tested rules for shipping. So usually, suspecting this as the problem is a commendable job. Now, in order to solve this, you need to check whether your existing WooCommerce plugin offers rates based on the sub-total or the order total. Many plugins only offer rates based on the total amount. However, WooCommerce Table Rate shipping Pro plugin offers rates on sub-total as well. Problem: Hello. I have a question about amount based shipping. I have 2 different amounts for shipping based on the dollar amount of the products purchased. If I apply a coupon, the shipping then calculates based on the new dollar amount after the coupon is applied. 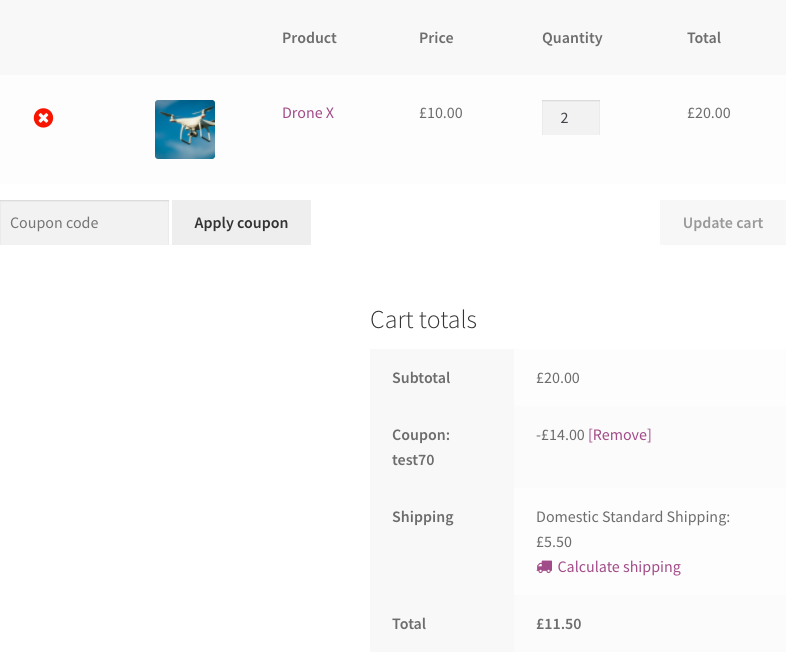 Is there a way to keep the shipping cost the same as if the coupon were not applied? Cause this can cost extra money on my end for shipping charges. Thanks. Once this is done, along with addon, it will enable the calculation of rates based on sub-total. 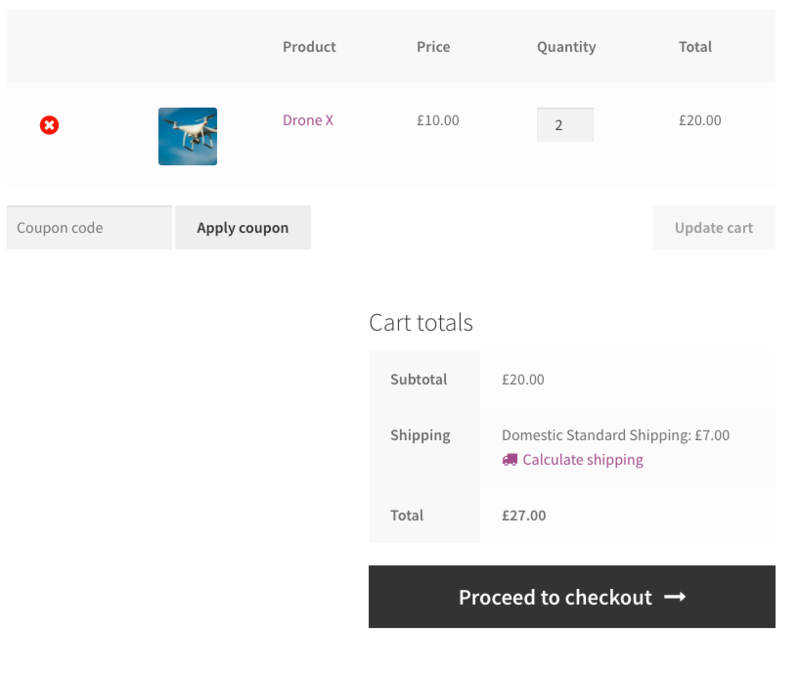 Hence, one can see that, using the plugin, you can configure the shipping charges both ways. You can always drop in a query in the comment section (if you have any). WooCommerce requires at least 2.6 to 3.2.